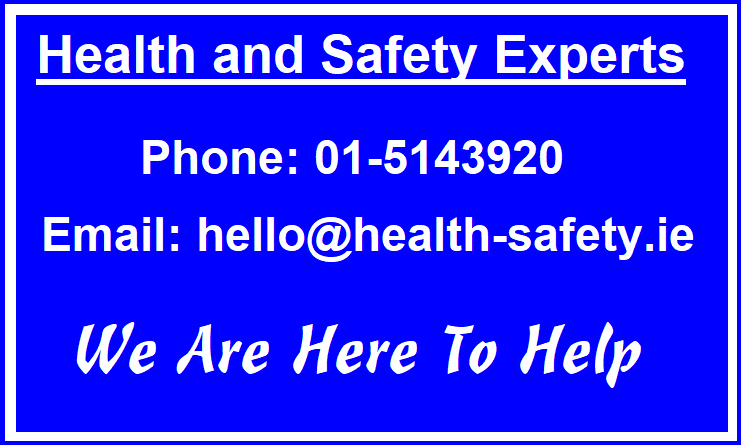 Between January 2015 and December 2016 over 60 people lost their lives in fires in Ireland. Countless millions of Euros were sustained in businesses due to damage caused by fire. The Fire Services Act 1981 - 2003 and Fire Safety Regulations state that "it shall be the duty of every person having control over premises to which this section applies to take all reasonable measures to guard against the outbreak of fire on such premises, and to ensure as far as is reasonably practicable the safety of persons on the premises in the event of an outbreak of fire." This means that the person having control over premises must carry out a fire safety risk assessment and implement and maintain a fire management plan. 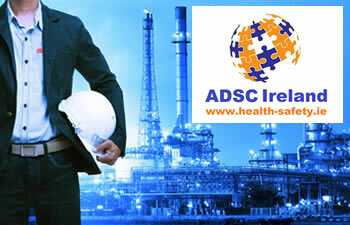 ADSC Limited provides Fire Risk Assessments for small, medium and large businesses and organisations on a nationwide basis throughout Ireland. Our approach is where we initially identify the various hazards (seen and unseen) in your workplace, then identify those at risk. We next look at removing or reducing the risks following a thorough evaluation. We recommend relevant fire precautions to minimise those remaining risks. Results are recorded, evaluated and snt to the client so that a specific and timely plan can be drawn up and put in place. This Fire Risk Assessment is a balanced report which gives a snapshot of where an organisation is in terms of achieving compliance with the Fire Services Act 1981 - 2003 and Fire safety regulations. We offer our tailored services using only trained, skilled and experienced Fire specialists with enormous experience in industry, thereby ensuring the highest levels of both professionalism and affordability. We would welcome the opportunity to submit a proposal for the provision of fire risk assessments for your organisation.